5 Days Tanzania Lodge Safari the best of Lodge Safari in Tanzania, this is a best Tanzania Adventures Lodge / Tented Safari as it can takes you to all hot and best Tanzania Wildlife Safaris Lake Manyara National Park, Serengeti National Park and Ngorongoro Crater home of the BIG 5. Day 1: Safari from Arusha to Lake Manyara. After breakfast, proceed to Lake Manyara for a full day game drive in beautiful Manyara National Park. See buffalo, giraffe, zebra and many more species, all set against the stunning backdrop of the Great Rift Wall, Dinner and overnight at Migunga Tented Campsite. Set out for the endless open plains and stunning skies of the Serengeti, A scenic four hour drive, full day game drive together with late evening game drive, Dinner and overnight at Kati Kati Tented Camp Site. Early morning game drives Serengeti National Park, back for breakfast and relaxes; again proceed for a full day game drive with picnic lunches, Dinner and overnight at Kati Kati Tented Camp Site. Day 4: Safari from Serengeti to Ngorongoro. After a relaxing morning and an early lunch, proceed to Ngorongoro, where the night will be spent on the Crater Rim, dinner and overnight at Rhino Lodge. 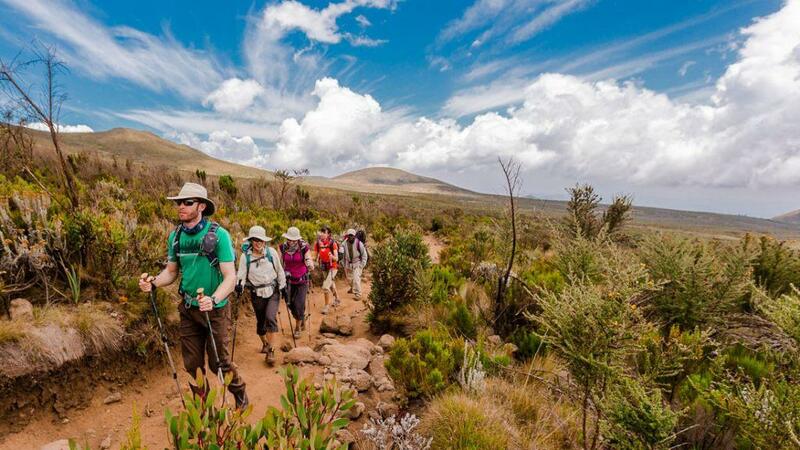 Day 5: Safari from Ngorongoro Crater tour to Arusha. Early breakfast, proceed directly to the Crater floor for a full day crater tour with picnic lunches. 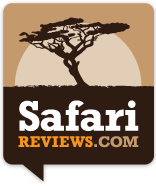 – Game viewing activities as stated in the above tour/safari description.